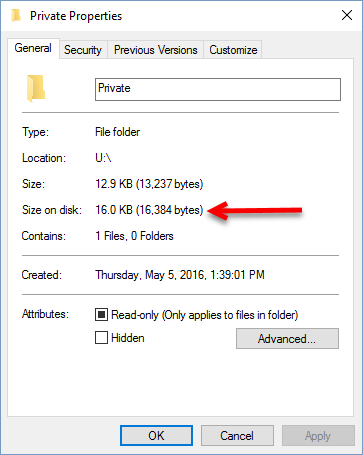 How to determine the amount of space a folder is occupying on your computer. Step 1:Navigate to the folder you want to investigate. 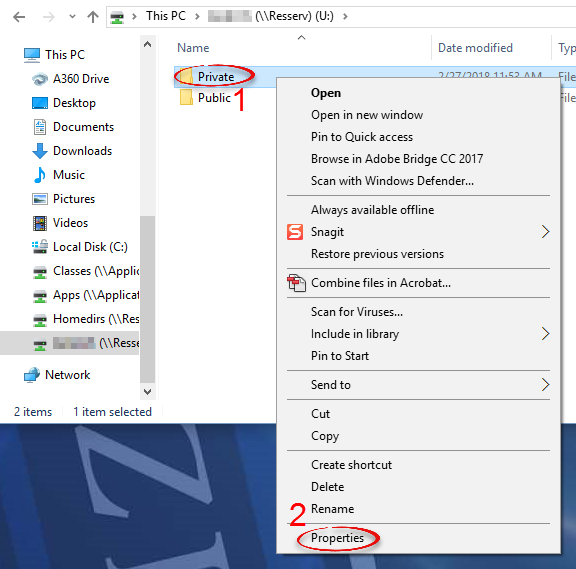 Step 2:Right click on the folder name. Select Properties. Step 3:Note the Size on disk.